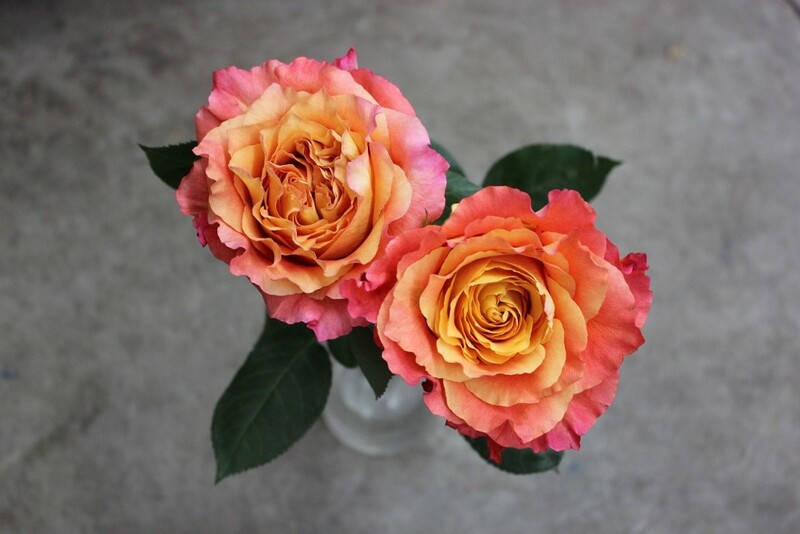 The chameleon of roses. 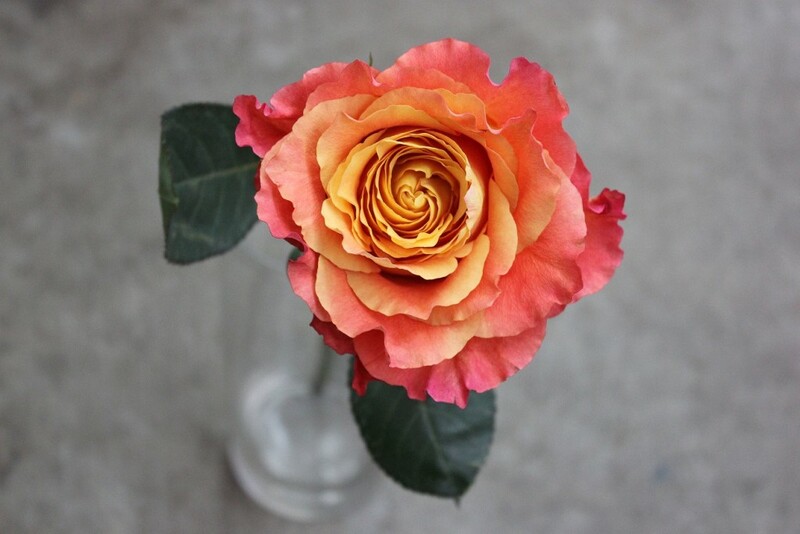 Whatever flower Free Spirit is placed next to it takes on that color of the rose. 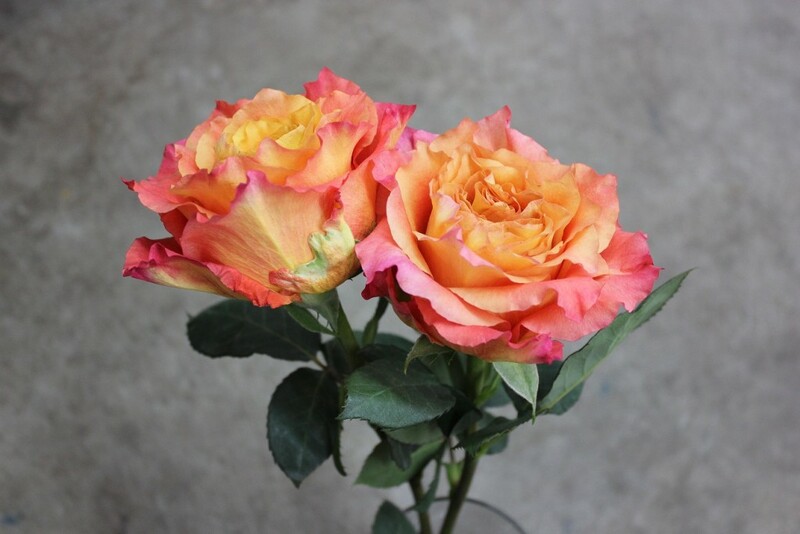 For example if this rose is placed next to a pink flower it will be more pink, if it is next to a orange flower it will be more orange. 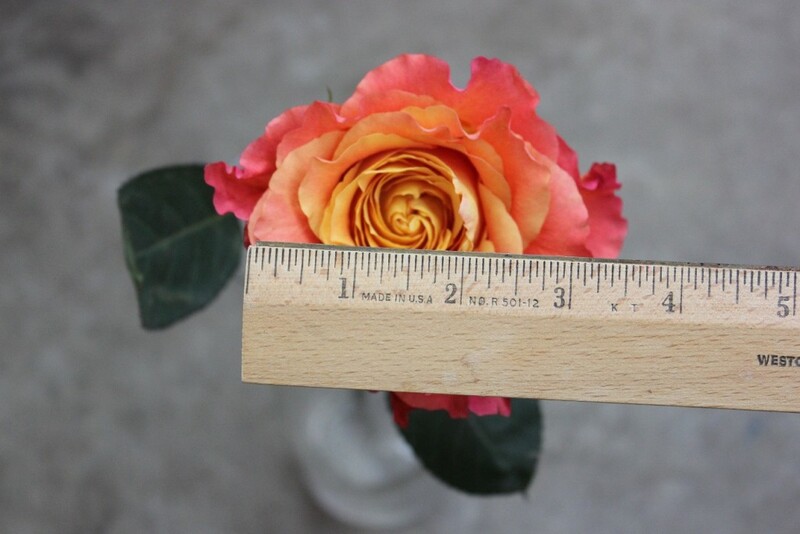 Free Spirit opens to about 3.5 inches in diameter. 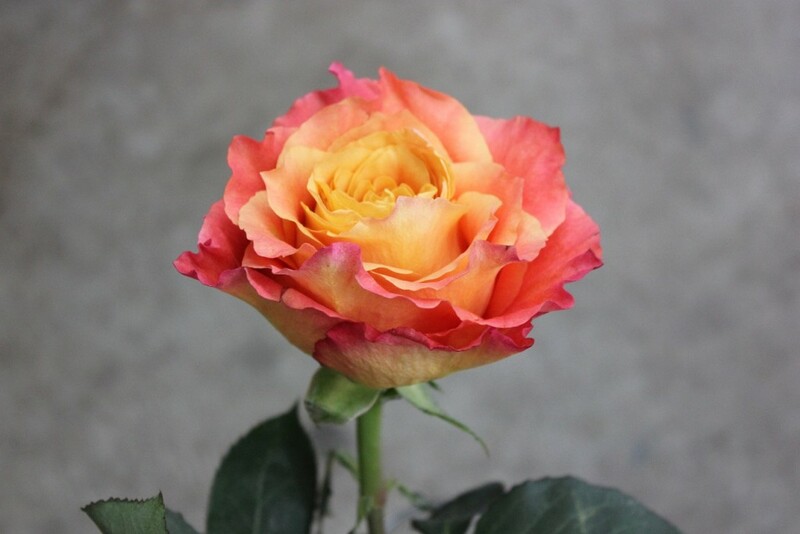 This garden rose is a bi-color of oranges and pinks. Free Spirit contains many thorns and a slight scent.